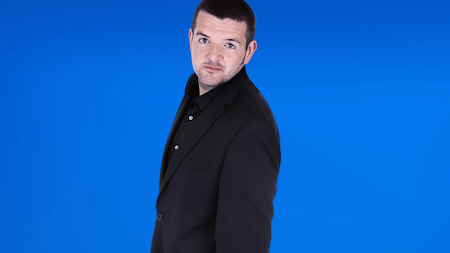 Kevin Bridges is a Scottish stand-up comedian who has appeared on many comedy television shows. Kevin Bridges is a Scottish stand-up comedian who has appeared on many comedy television shows. He gained popularity for his show Kevin Bridges: What's the Story?, which showed the influences of his stand-up routines.